INJUNCTION, POLARIZING: PAGE 2 - The Nuclear Regulation Authority estimates it would take up to 16 hours for the 180,000 people living within 30 km of the Takahama nuclear complex in Fukui Prefecture to evacuate if disaster struck, sources said Wednesday. The estimate is 4 hours and 50 minutes longer the figure calculated by the Fukui Prefectural Government, which covered only 90 percent of residents of Fukui and Kyoto prefectures living within 30 km of the plant and did not take into account the time required to conduct checks for radiation contamination. Like the prefectural government, the evacuation times estimated by other municipalities located within 30 km of nuclear power plants tend to be short. The NRA’s estimates of evacuation times suggested local governments have underestimated the difficulties of evacuation during a nuclear disaster. 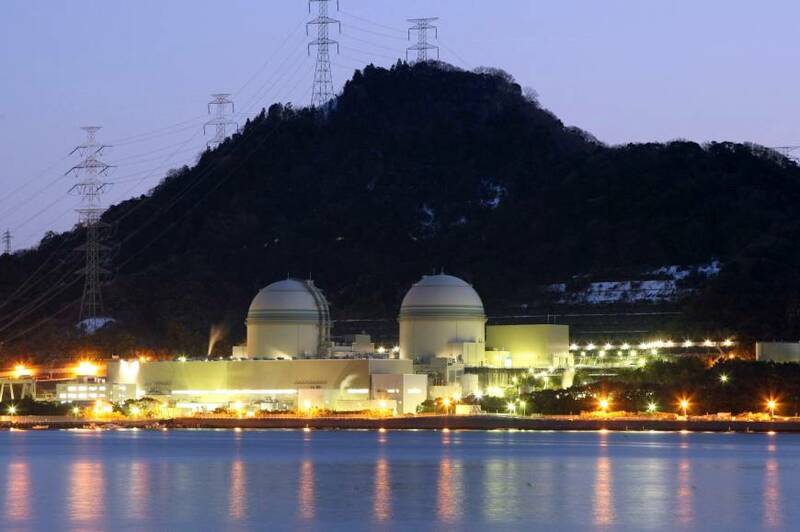 That information was released a day after a court issued an injunction against Kansai Electric Power Co. restarting two reactors at its Takahama nuclear plant that had previously cleared the NRA’s safety screening, questioning the reasonability of the screening standard. The NRA estimation includes the time required for all residents within 30 km of the Takahama complex to undergo contamination check-ups and arrive at evacuation centers after an evacuation is ordered. The nuclear watchdog expects the maximum time required to complete the evacuation process in Fukui Prefecture, if proper traffic control measures were not followed, would be 16 hours. In neighboring Kyoto Prefecture, the figure is 15 hours and 40 minutes. 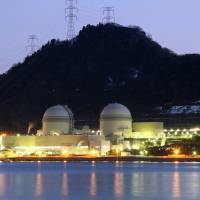 The NRA has also calculated evacuation times for other nuclear power plants in Fukui Prefecture — of Kepco’s Mihama and Oi complexes, and Japan Atomic Power Co.’s Tsuruga nuclear plant. The calculations assume residents would evacuate to either Ishikawa, Osaka, Hyogo, Nara or Tokushima prefectures. The longest evacuation time would be 26 hours and 20 minutes for a worst-case scenario involving a disaster at the Mihama plant, almost double from what the Fukui Prefectural Government had estimated.